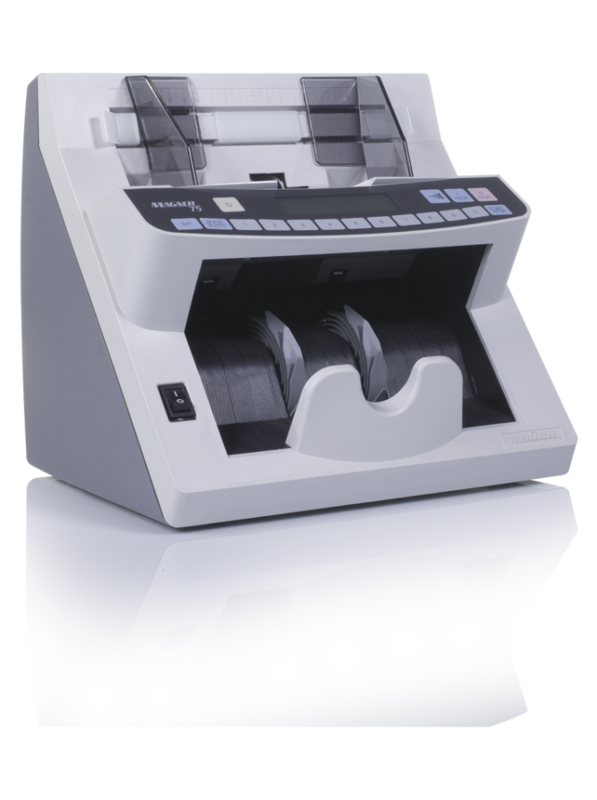 The Magner 75 Series Currency Counters offer the highest quality performance and productivity for many bill-counting operations. The options range from our basic Model 75D, to variable batching machines such as the 75UD, 75SU, 75UMD, etc. 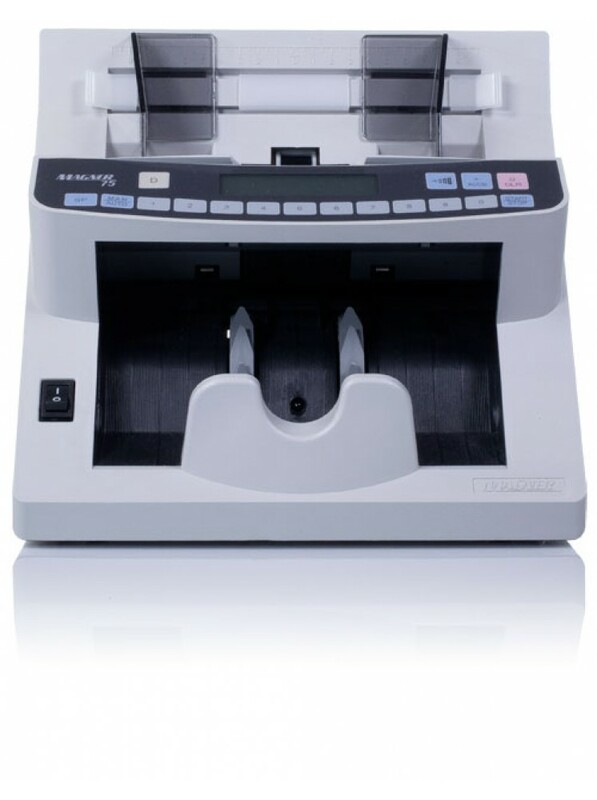 This is our most advanced and versatile Series which enables value counting and detection of local currencies. 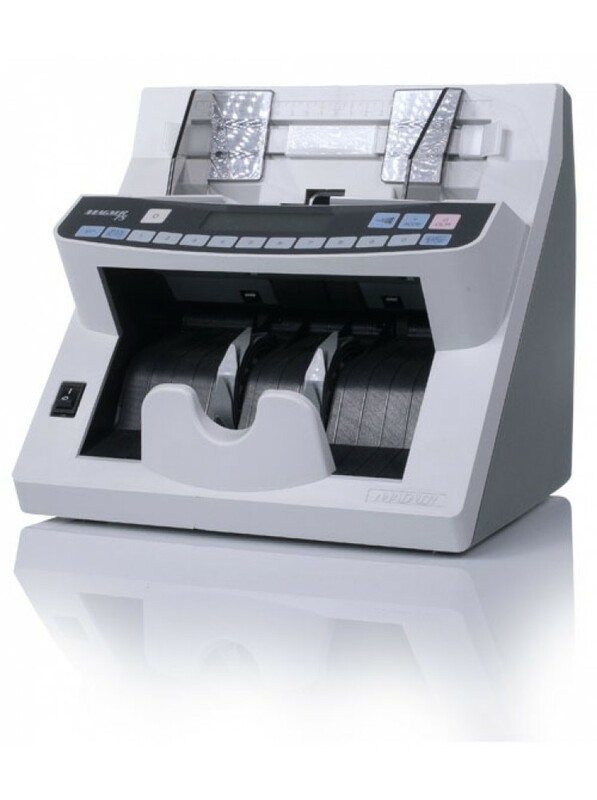 The Series 75 is often trusted by cash vault operators and other extreme high use customers because of its ultra heavy-duty construction and robust performance.